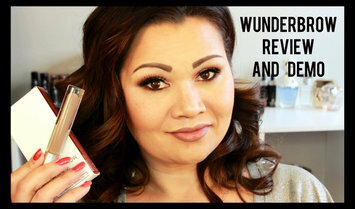 Im a mommy , a wife, a youtuber and a lover of all things beauty! I am all about a great foundation from the drugstore. Especially if it's full coverage. 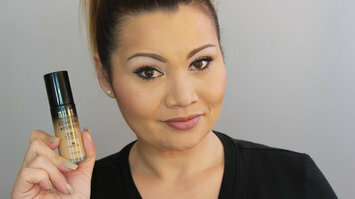 What I love most about this foundation is not only is if full coverage but lasts a good 10 hours on me. During the summer I have combination oily skin and find no problems with this foundation staying in place. An awesome foundation for all skin types for under $10! This is a great product for both men and women. act as a moisturizer but need keeps my oil at bay. I love this product. Although it retails for $40 it's worth every penny. one of the gift sets to try the line out. 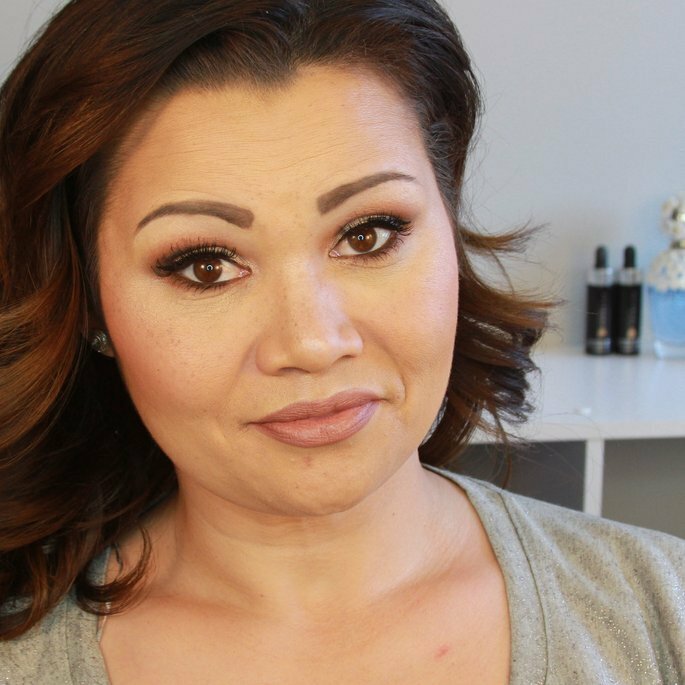 So it takes long to do my brows then any other part of my makeup routine. The product is great! Once it sets it doesn't budge. Which is huge for me. I have very thin sparse brows and using other brow products I always ended up smearing them during the day, which was so embarrassing. The only reason I gave this product 4 stars instead of 5 is because of the applicator. For someone with full browns this would be great. But if you are like me. You will need to use a brow brush to apply. This is my favorite of the 4 palettes. Although I do love them all. 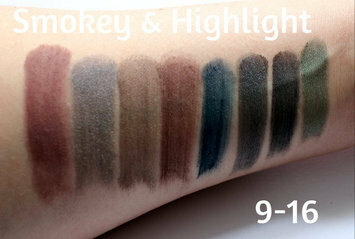 They are pigmented and easy to blend. These retail for $18 which a little high for the drugstore but I purchased mine at Ulta during the bogo NYX sale which happens at least once a month. I purchased all 4 palettes from Ulta when they were bogo and these palettes are not only pigmented but super easy to blend. . Only thing I was on the fence about was at full retail price of $18 it is a little high for the drugstore. But I think these could rival the Viseart Palettes that sell for $80 at Sephora. I purchased all 4 palettes from Ulta when they were bogo and these palettes are not only pigmented but super easy to blend. This palette is great to accompany one of the other cooler or warmer palettes for a great vibrant pops of color. Only thing I was on the fence about was at full retail price of $18 it is a little high for the drugstore. I LOVE LOVE LOVE THIS PALETTE. Have I mentioned I love it? This palette is perfect for the neutral eye lover with great pops of color that will add dimension to your eye look. I love running the brighter colors onto my lower lash line. They really do make your eyes pop. Oh and so pigmented and blendable. 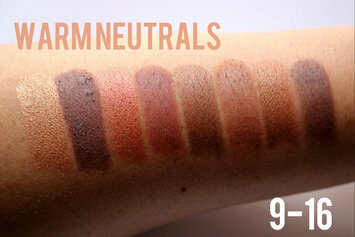 This palette has a variety of neutral colors and is great for on the go and traveler. I think this would great for someone just getting into makeup as the shadows are buildable and easy to blend out. I did a get ready with me on my youtube channel showing how easy it is to create a look using this palette.